Indo-European origin is our past, European Union is our today and tomorrow. We will never know if common roots have helped today’s Europe grow into such an integrated unit, but we know that 28 nations with different linguistic background agreed to use common language again. 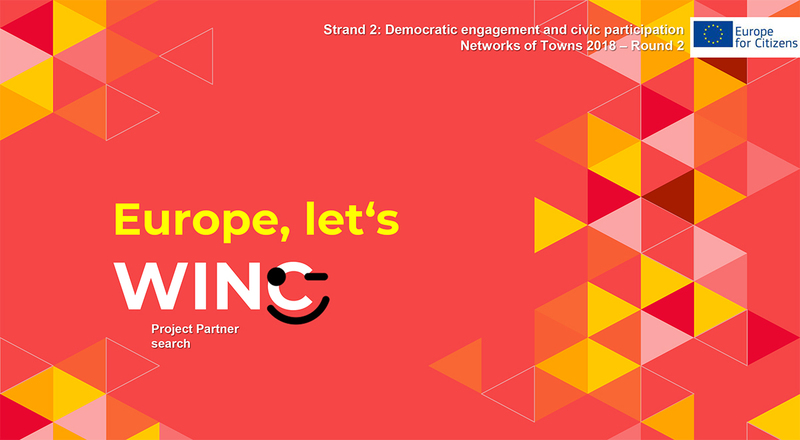 WINC project takes a challenge to prove that Europeans can perceive the same message communicated through music, dance, theatre and visual arts, equally to its verbal expression. Furthermore, it gathers citizens of different nationalities and languages together for great aim – remind and respect common values of past and future Europe. Read more about WINC by clicking here. ← Kristýna Prančlová from Sušice wins 3rd Douzelage Young Musicians Festival in Granville.